Community Action Center provides a variety of affordable housing programs for community members who need access to safe, available, and affordable housing options. Please explore the page below to discover more about our program offerings. Situated in a country setting on the outskirts of Pullman, the Bellevue Duplexes offer a safe and friendly family environment, in close proximity to schools, essential services, the Village Centre Cineplex, and a Pullman Transit bus stop. Fourteen buildings containing 28 individual apartments (including one used as an office and community center) comprise the close-knit Bellevue “cul-de-sac” community. Apartments are offered in two layouts, single-level “unit-over-unit” apartments, and two-level townhouse-style apartments. 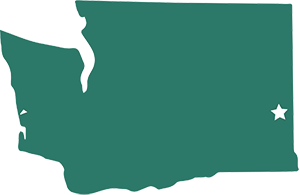 Community Action Center strives to create a warm and safe atmosphere for all Bellevue residents. Application Fee and Security Deposit Required. Pets allowed (max): 2 cats or 1 cat and 1 dog with agreement & deposit. and people with disabilities in close proximity to grocery and retail stores and essential services. Community Action Center strives to create a warm and safe atmosphere for all Kenwood Square residents. Kenwood Square is project-based HUD Housing. For persons 62 or older and/or disabled 18 or older. Household income cannot exceed 80% of median income. Rent is based on 30% of gross household income. Security Deposit Required, one pet allowed with Agreement and Deposit. downtown Pullman and the densely populated South College Hill residential neighborhood and historical district. 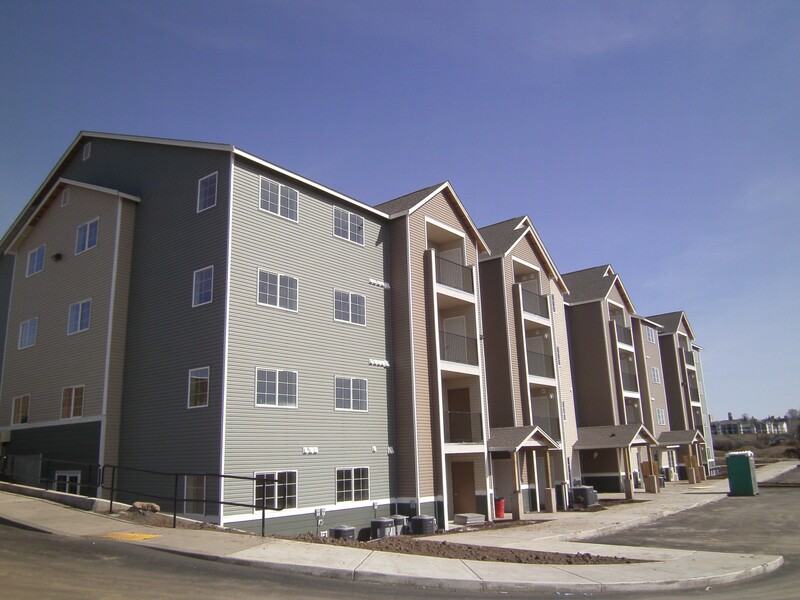 Maple Street Apartments include two single-level one-bedroom units, and two two-leveled townhouse-style three-bedroom units. 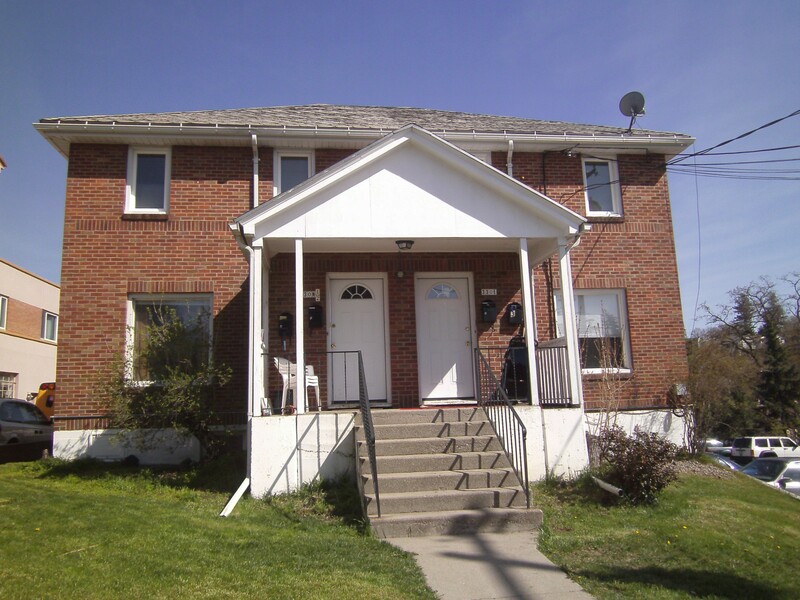 Community Action Center strives to create a warm and safe atmosphere for all Maple Street Apartment residents. Gross household income cannot exceed 50% of median income. At least one household member must be part-time or non-student. Application Fee and Security Deposit Required, one cat or dog allowed with agreement and deposit. 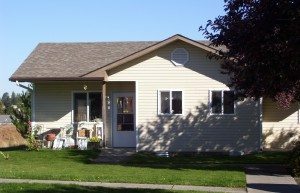 Palouse Cove offers seniors (62 and older) carefree semi-attached, single-level bungalow-style homes just outside the town of Palouse. Enjoy panoramic view of Kamiak Butte and the rolling Palouse Hills. Delight in the freedom from worry about home maintenance while still living an independent lifestyle. Relax with the knowledge that your home is in a safe, secure and private enclave. 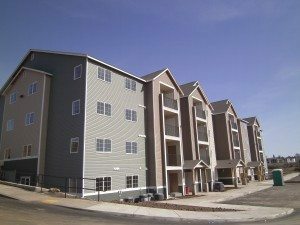 Community Action Center strives to create a warm and safe atmosphere for all Palouse Cove residents. the North Side of Pullman Washington, is in close proximity to schools, shopping centers and restaurants; and offers a safe and friendly environment and is an ideal setting for families. Tomason Place offers 2,3, and 4 bedroom apartments; for a community of 26 units. Pets are welcome, an additional deposit will be required. Whitman County town of Tekoa. The front-side of the building has a fenced playground and is available to all tenants – providing a safe area for children to play. 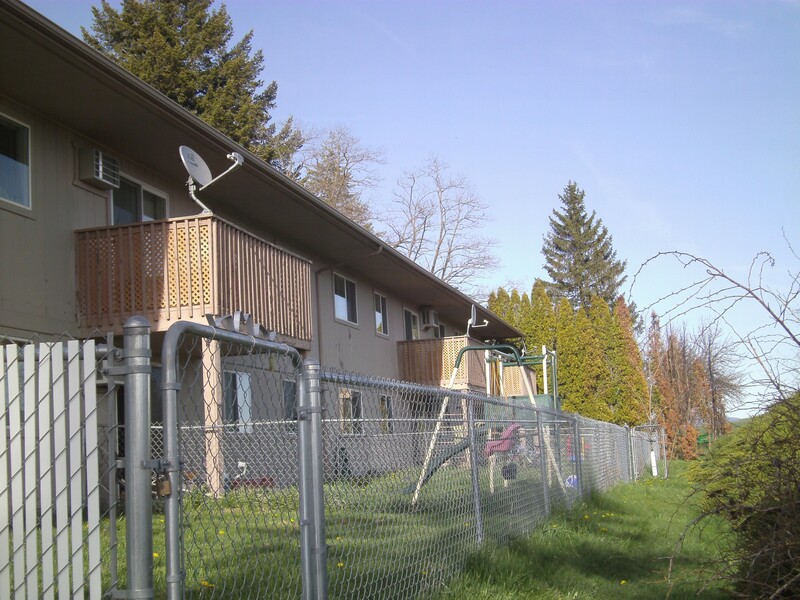 The lower units also enjoy fenced back yards. Community Action Center strives to create a warm and safe atmosphere for all Wheatland residents. 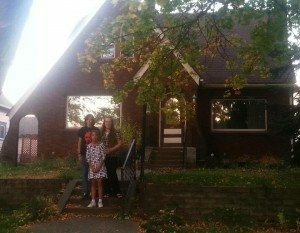 For families of 2-5 or disabled individuals with a medical need for a second bedroom. Household income cannot exceed 50% of median income. Rent is based on 30% of gross household income. Security Deposit Required. No Pets. 203-205 Wall Street – Colfax. has 8 studio apartments and housing the developmentally disabled whose income is at or below 50% of medium income. DreamWorks provides resident services to our tenants. 201 Wall Street – Colfax. 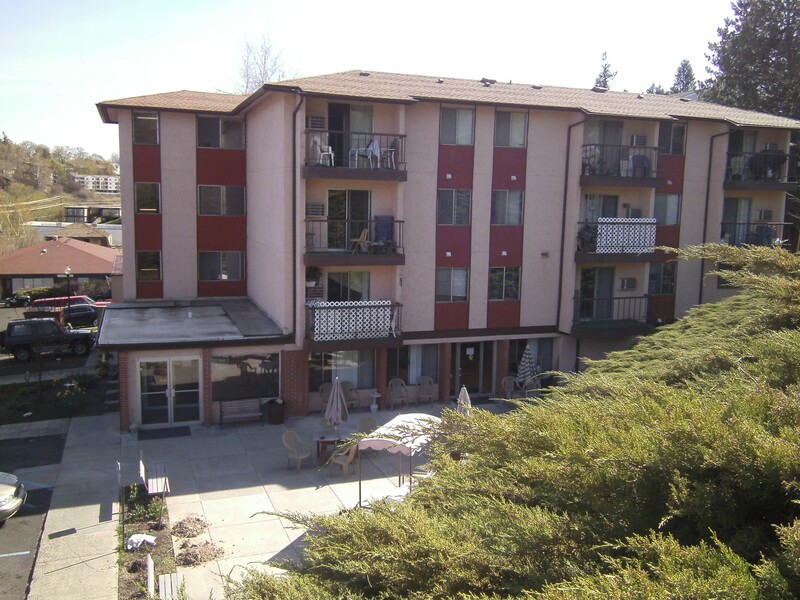 Was renovated in 2004 and has 4 – 1 bedroom units designated for the developmentally disabled. 2 units are at 50% of the medium income and 2 are at 30% of the medium income. DreamWorks provides resident services to our tenants. 600 SE McKenzie – Pullman. 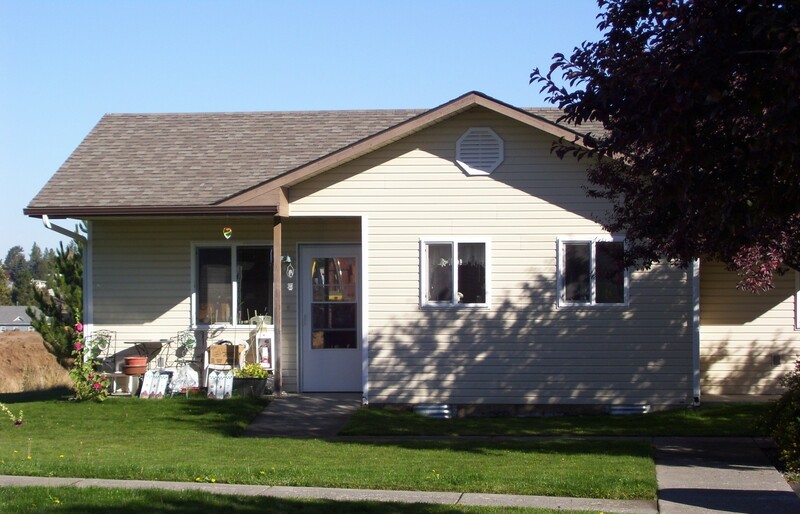 Was renovated in 2009, the Hughes House is a group home to 4 Developmentally Disabled tenants whose income does not exceed 50% of the medium income. The resident services are provided by LMK. 225 Hill Street – Pullman Constructed in 2009, This 4-plex, has 4 studio apartments, located in Pullman directly behind the Hughes House. The tenant’s income cannot exceed 50% of medium income. The resident services are provided by LMK. 1007 Mill Street – Colfax. The Grady House was renovated in 2015. The Grady House has 3 1bedroom units, and 1 studio apartment, tenants income must be at or below 50% of medium income, and DreamWorks provides resident services. 605 W Summer Street – Pullman. Summer Street House was constructed in 2016. The Summer Street House has 4 studio apartments, tenants income must be at or below 50% of medium income, and LMK provided resident services. 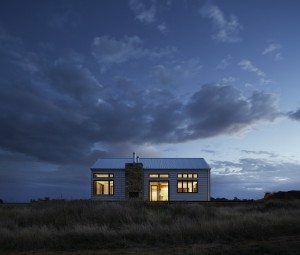 What is a Self-Help Home? You paint the inside of your home and landscape. No experience is necessary and you work when you have time (weekend, nights). 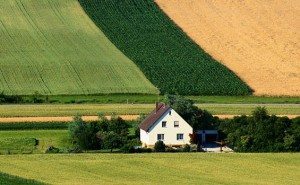 The price of homes in Whitman County makes it difficult for most working families to become homeowners. Community Action Center’s (CAC) primary focus is to provide affordable homes for families & individuals to purchase. We have built a total of 16 homes in Whitman County on a first come, first served basis to qualified homebuyers. You can get reduced payments with the CAC Down Payment Loan if you are income qualified (up to 100% of median income). The amount and terms of the CAC Down Payment Loan depends on the annual income of the household. Pictures, floor plans, application, and full details can be found in our Homeowner Resource Center!